4К а вам не по *уй? чо даебались? 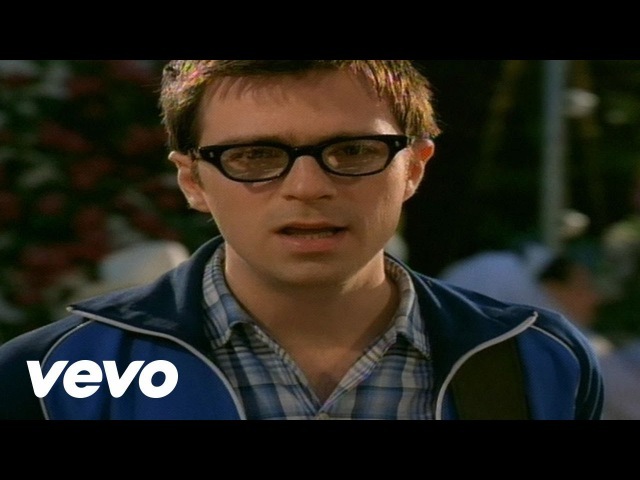 Описание: Music video by Weezer performing Island In The Sun. (C) 2001 Interscope Geffen (A&M) Records A Division of UMG Recordings Inc.